We love to get referrals from friends and family but our FAVORITE referrals come from clients we have done business with in the past. 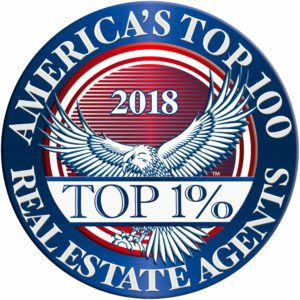 This shows us that we were successful not only in helping you with your deal but that you are fully satisfied with the job that we did and that you have confidence in us to help YOUR friends and family with their dreams of investing and find their dream home. With that being said, we wanted to thank ALL of our friends, family, and clients for all of your support and business over the years. If there is anyone you know that we can assist with buying, selling, or leasing Las Vegas real estate please let us know!